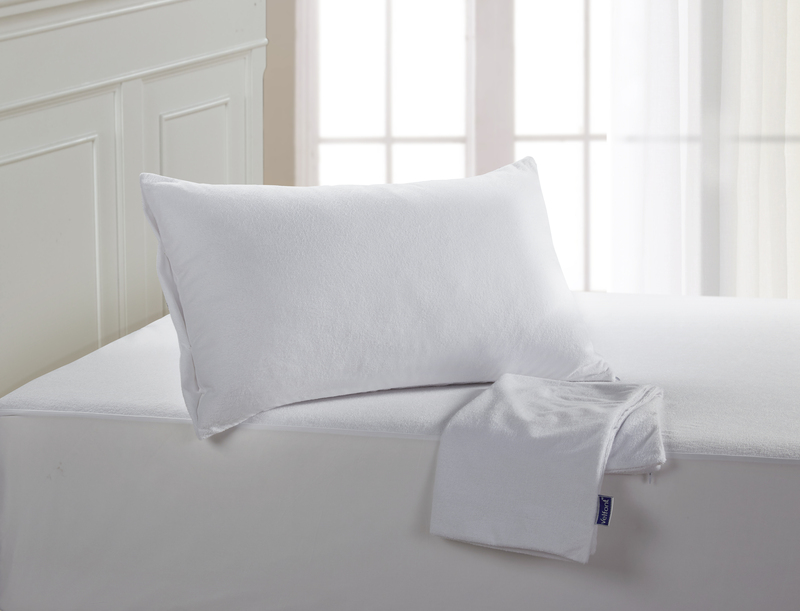 For more than a decade, we have worked ceaselessly to further our research and developing innovative bedding products to improve your sleep experience. More and more mattress retailers are selling our products in stores. For mattress sellers, we recommend the following products. 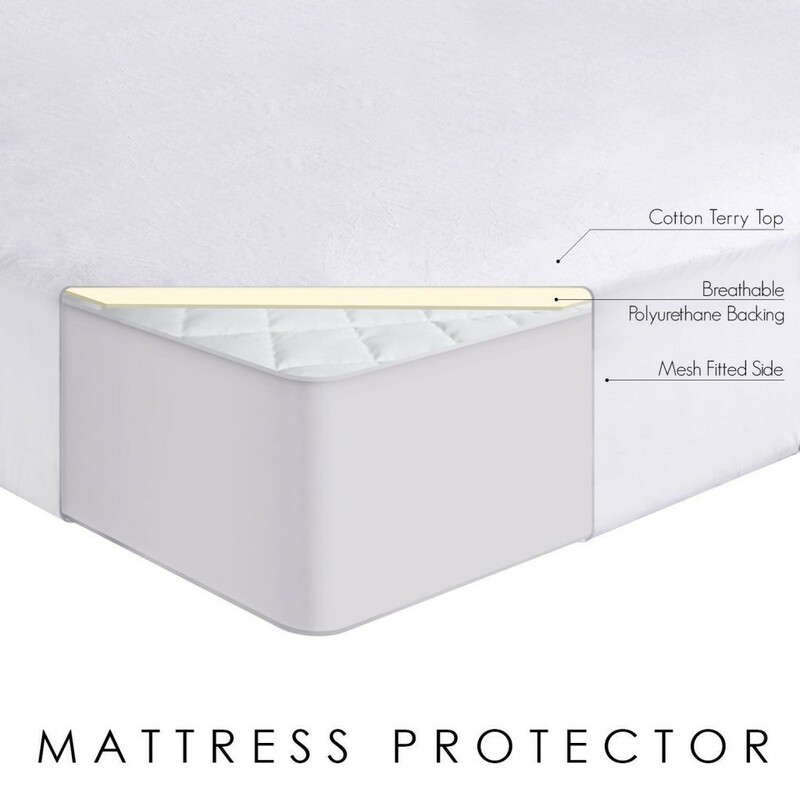 A waterproof mattress protector is necessary, it can protect your mattress from mites and keep it clean while bringing you a comfortable sleeping environment. Hair is the most germy part of your body. A waterproof and breathable pillow protector can keep your expensive pillow free of bacteria, while also isolating sweat, so your pillow doesn’t get moldy. 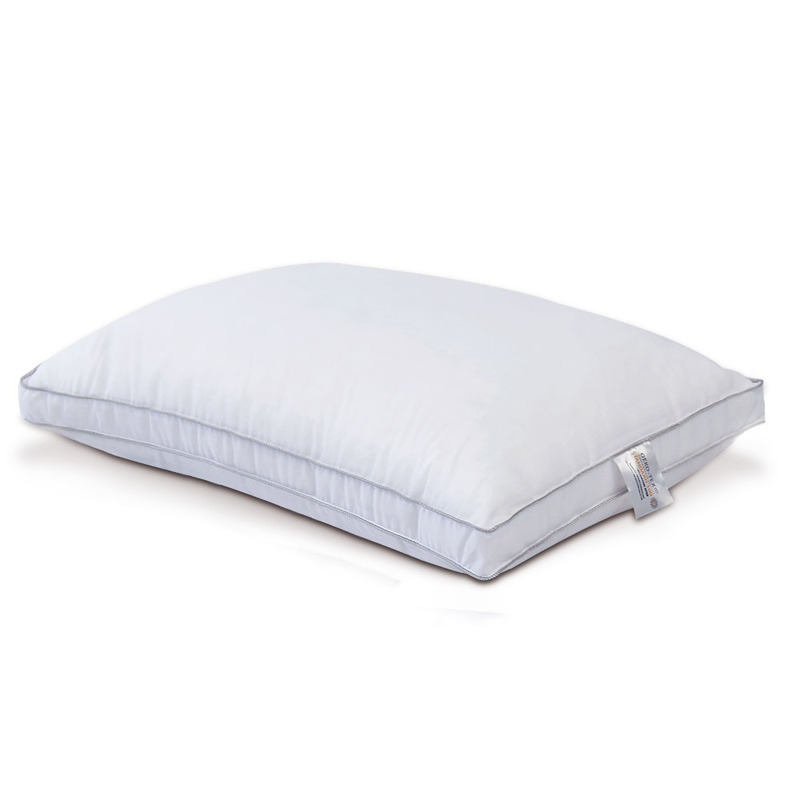 We can offer a full range of pillows to your specification. We can match your requirements for both price and quality by engineering bespoke mix for filling your pillows. Our products has passed the SGS tests for wash durability, breathability and water repellency. We are under audit by Sedex and BSCI. Products categorized as “class 1” by Oeko Test Standard 100 and other testing authorities. This entry was posted in Spring Share and tagged bedding factory, hometextile manufacture, mattress protector supplier by admin. Bookmark the permalink.